Michael Beales is 72 years old, born in York and went to school in Hornsea, in the East Riding of Yorkshire. At the tender age of 15½ Michael joined the RAF as a Boy Entrant qualifying as an aircraft avionics engineer and progressing through the ranks, leaving the service in 1993. Michael served at various stations around the country and overseas including the Far East and Germany, ending his service career as project manager in a headquarters post at High Wycombe in Buckinghamshire. During his time in the RAF, Michael was a keen sportsman but steered his interest to athletics where he became an official, reaching international standard. Michael was Chairman of Wycombe Phoenix Harriers for a several years. The pinnacle of his athletic career was being involved with the 1992 Olympics in Barcelona. In 1989 Michael was awarded the BEM in the New Year’s honours list for duty to the service and service in the local community. After leaving the RAF in 1993 Michael took up a post as technical author here in Yeovil working for Westland Helicopters as was (now Leonardo). 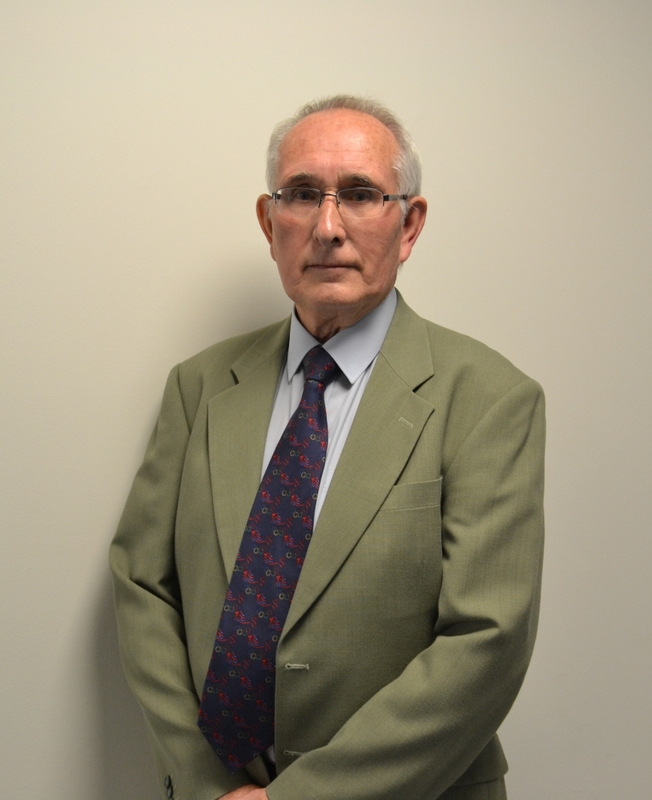 Whilst at Westland he gained a diploma in Safety and Health and sat on the Health and Safety Committee until his retirement in 2010. Michael now lives in Yeovil with his partner of 20 years Tonia, and they both carry out voluntary work at St Margaret’s Hospice. Michael also became involved with YDH some six years ago when working as a volunteer on the hospital radio, Radio Camelot. Michael is looking forward to serving as a Governor at YDH, representing the membership and hopes to contribute positively to the team.